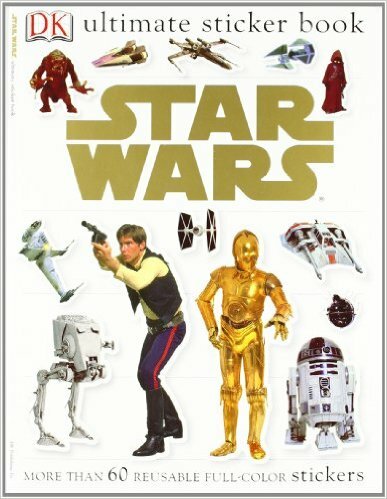 Savvy Spending: Amazon: Star Wars Ultimate Sticker Book for only $4.06! Amazon: Star Wars Ultimate Sticker Book for only $4.06! Amazon has this Star Wars Classic (Ultimate Sticker Books) for the lowest price of $4.06 (regularly $6.99).